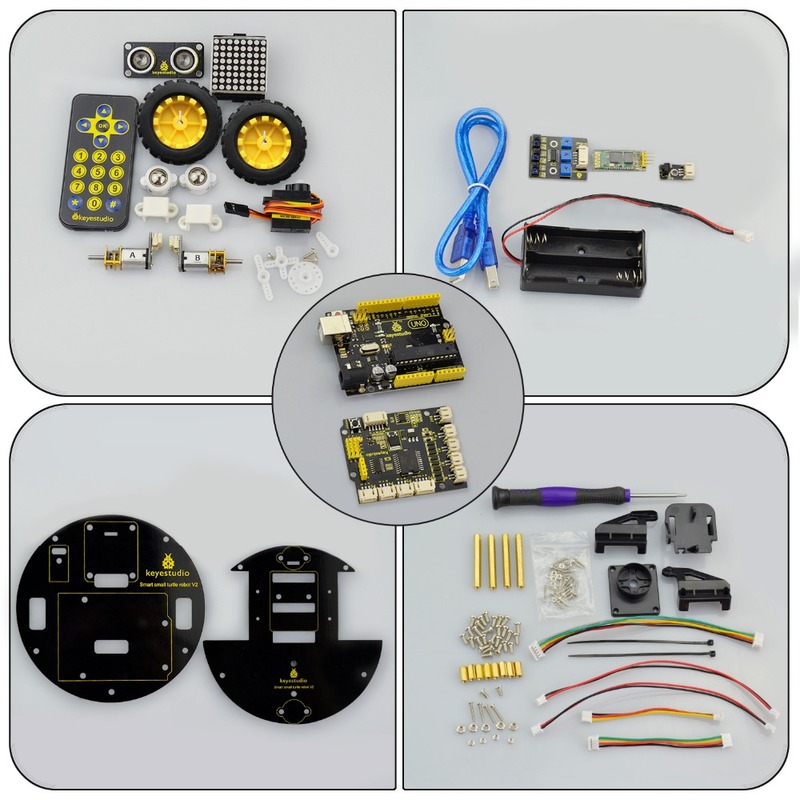 When you tell your child how beautiful the world is, it is better to take him directly to feel it; when the child asks you why the small alarm clock always sings, it is better to open the alarm clock and explore the secret of the sound with your child. 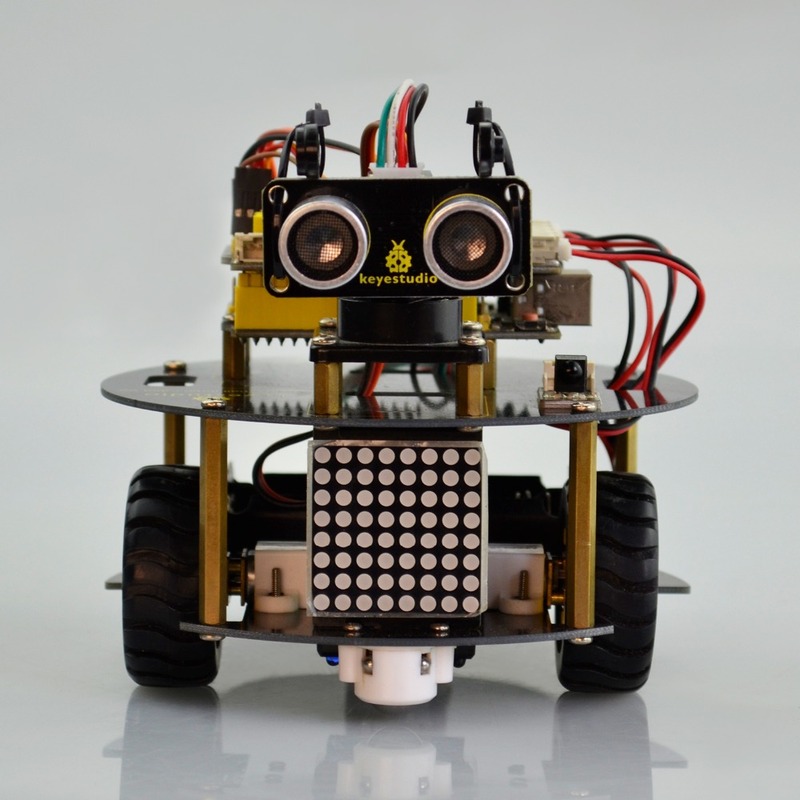 When your child has a desire for a robot gift, you might do it with him as well! 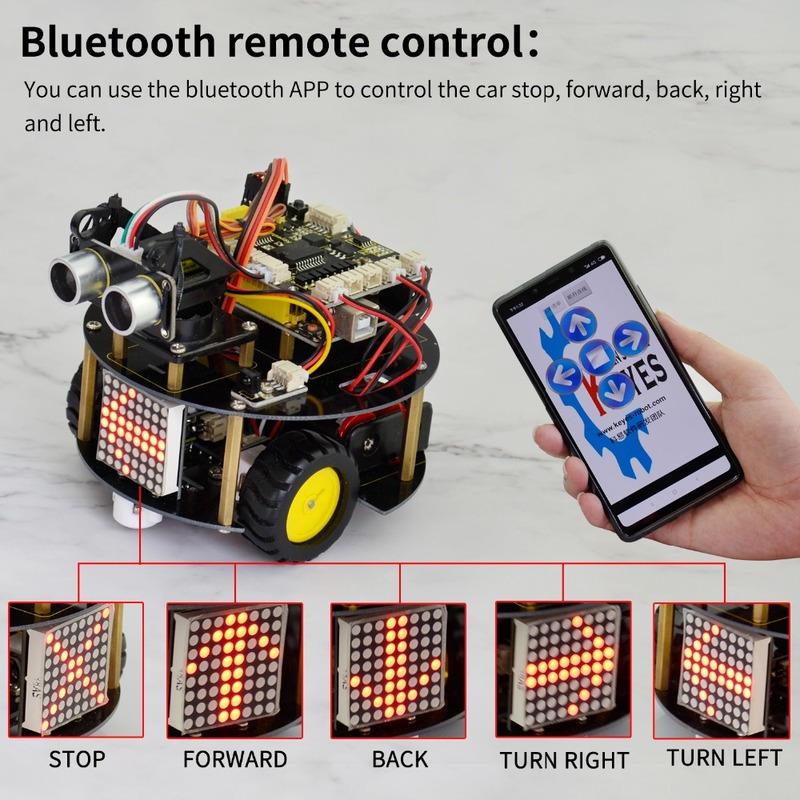 Now with ARDUINO, everything is impossible. 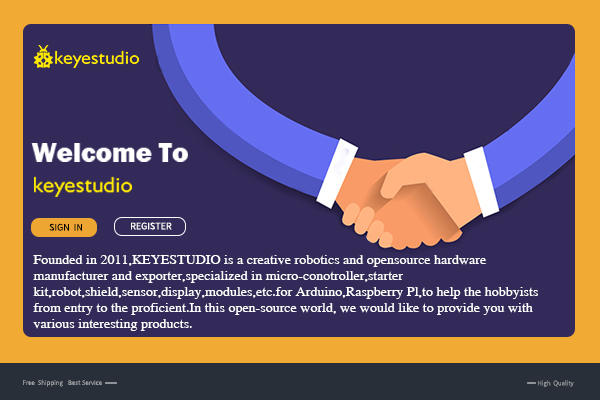 Arduino is a convenient, flexible and easy-to-use open source electronic prototyping platform, which is suitable for entry-level developers who are new to hardware. 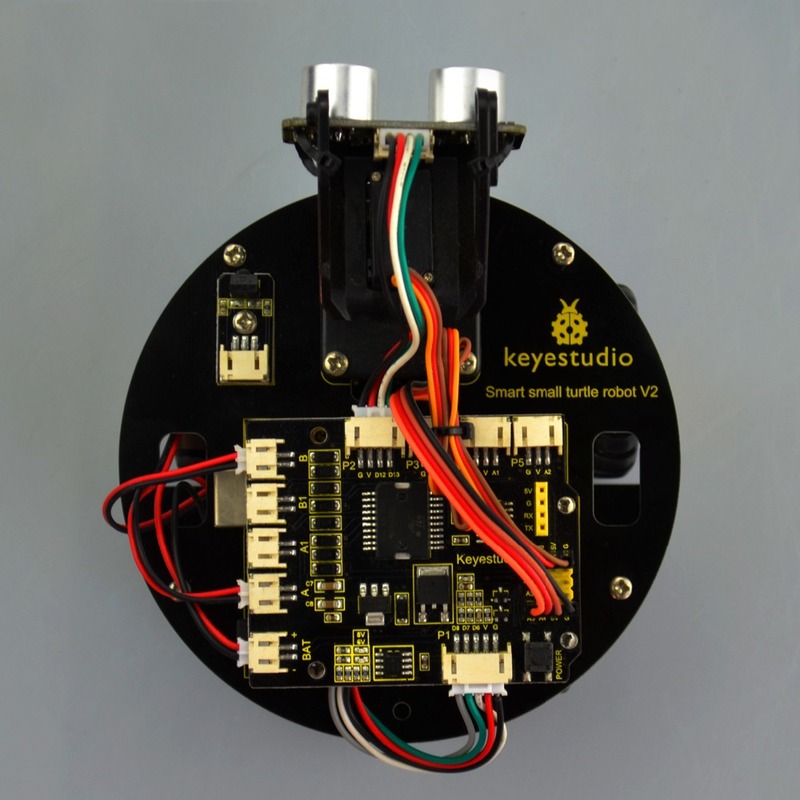 Now our keyestudio team has upgraded the turtle robot based on the turtle generation1, adding some more interesting features. 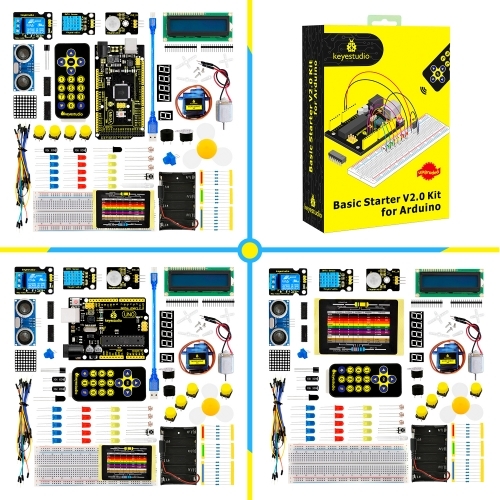 Let you enjoy the DIY fun and programming while learning with your child. 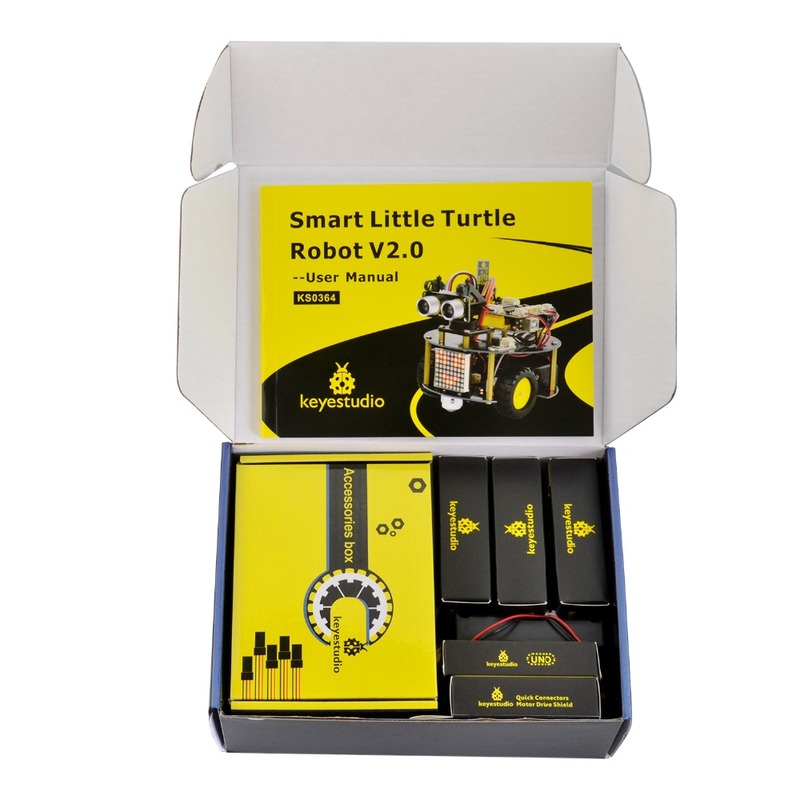 keyestudio Smart Little Turtle V2.0 is an enhanced kit based on easy-to-use and flexible Arduino platform. 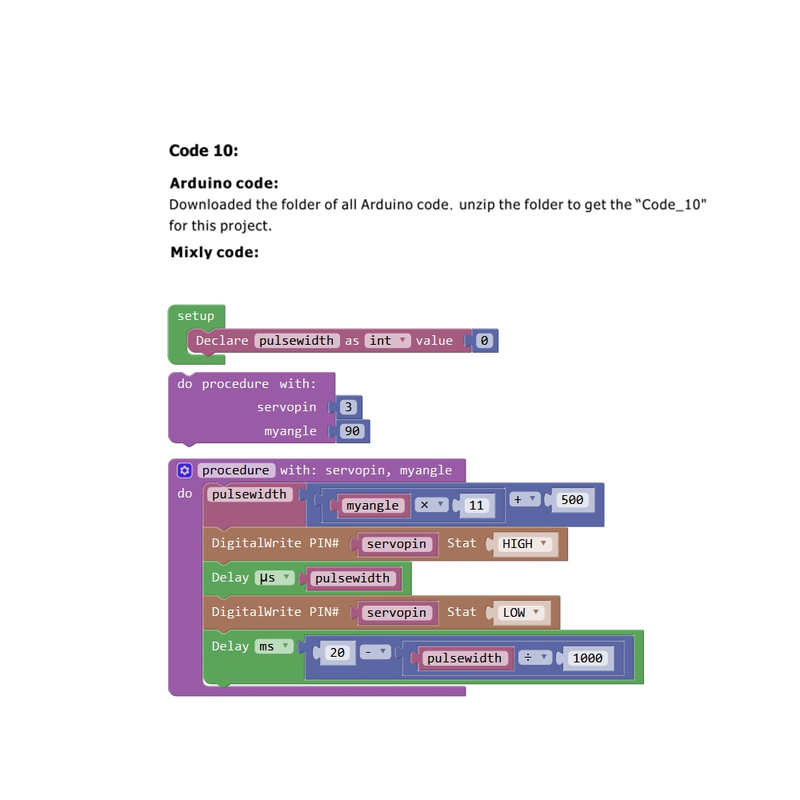 You are able to learn how to get started with both Arduino platform and Mixly block coding. 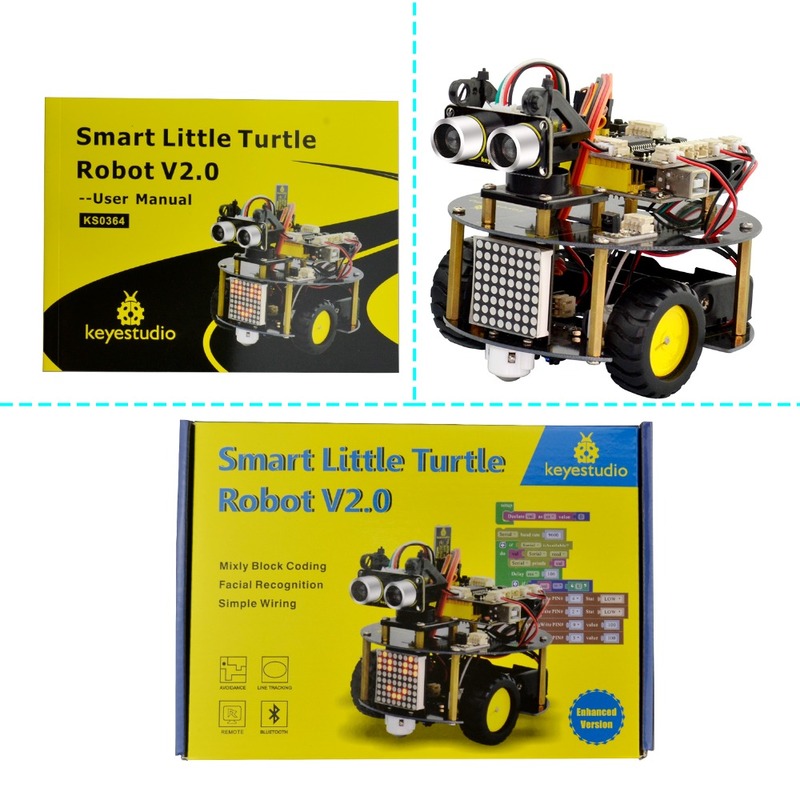 We provide you with complete tutorials of Arduino programming language and Mixly Graphical program to control the smart turtle robot, achieving the functions of line tracking, automatic obstacle avoidance, Bluetoot h control and infrared remote control. 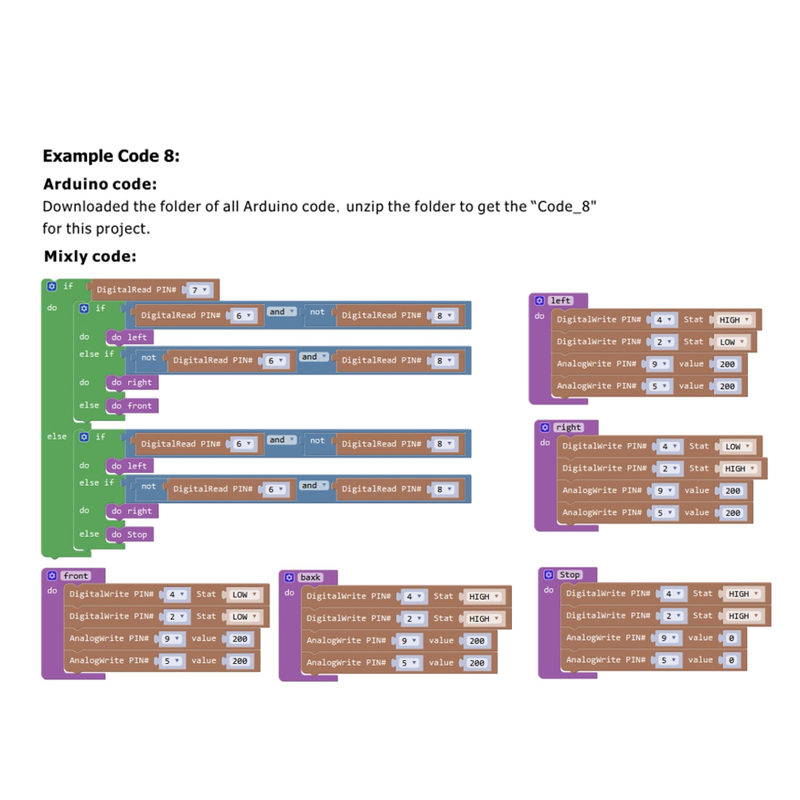 Furthermore, it adds a 8*8 matrix that can show you the running states of robot. 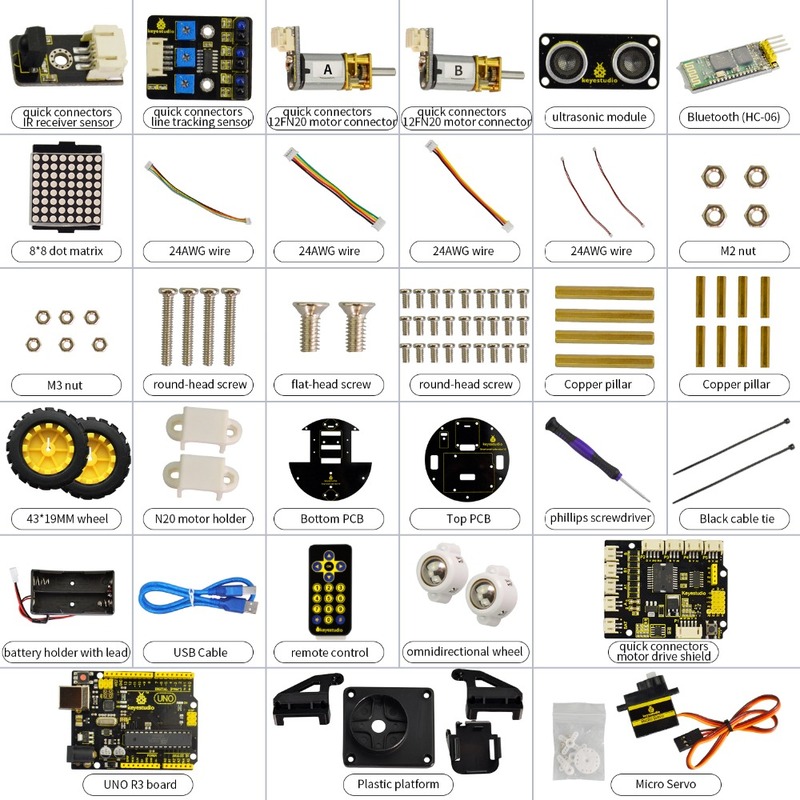 The wiring for the turtle robot is more simple.You can easily build the robot with a little or even no programming experience. 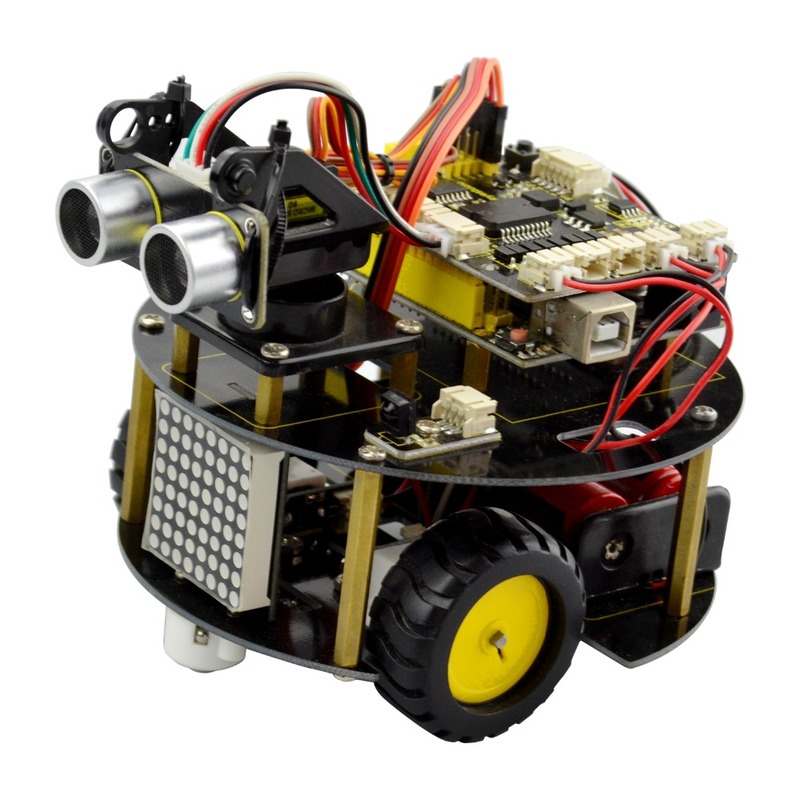 Motor’s voltage range: 1-6V; motor shaft length: 10mm; speed: 6.0V 100rpm/min. 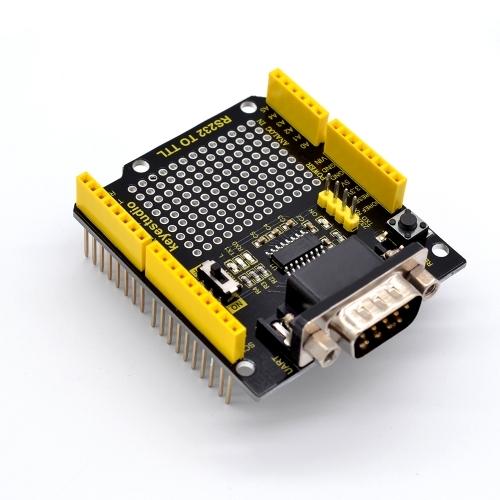 Motor control is driven by L298P. 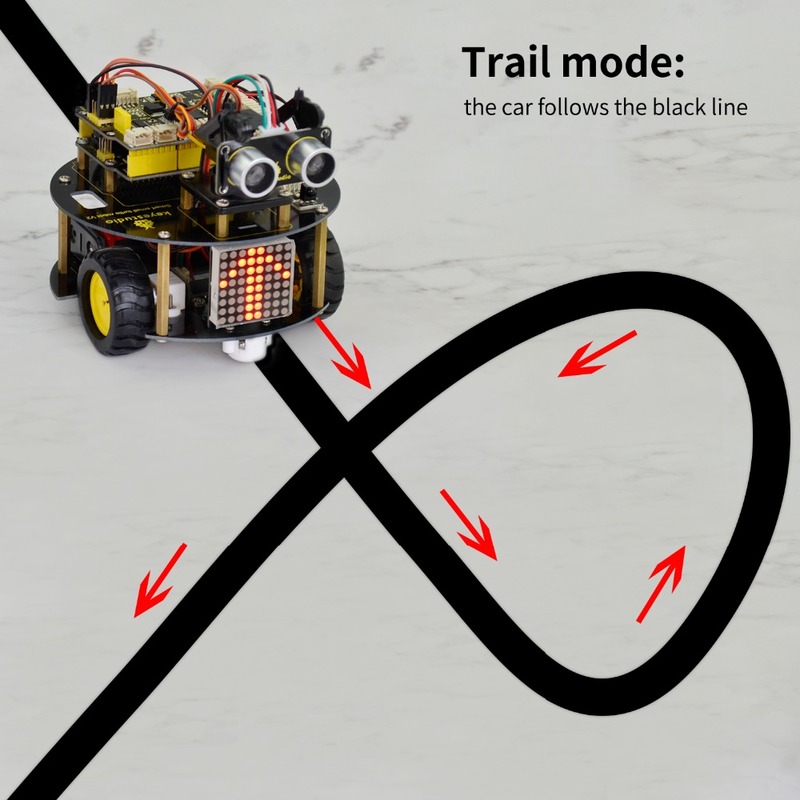 Three groups of line tracking modules, to detect black-white line with higher accuracy and can also be used for anti-fall control. 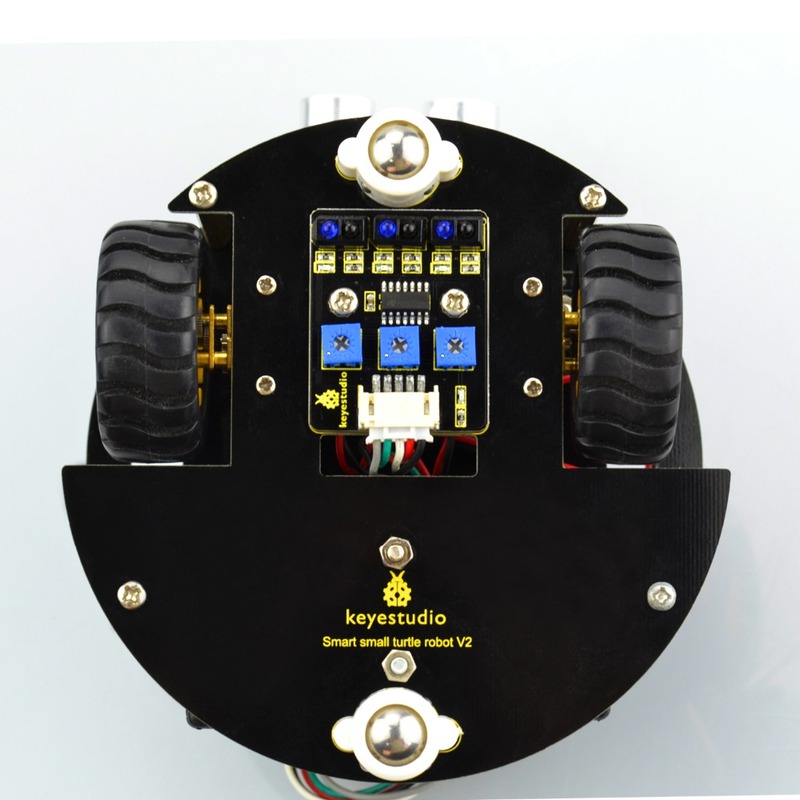 Ultrasonic module is used to detect whether there is obstacles or not. 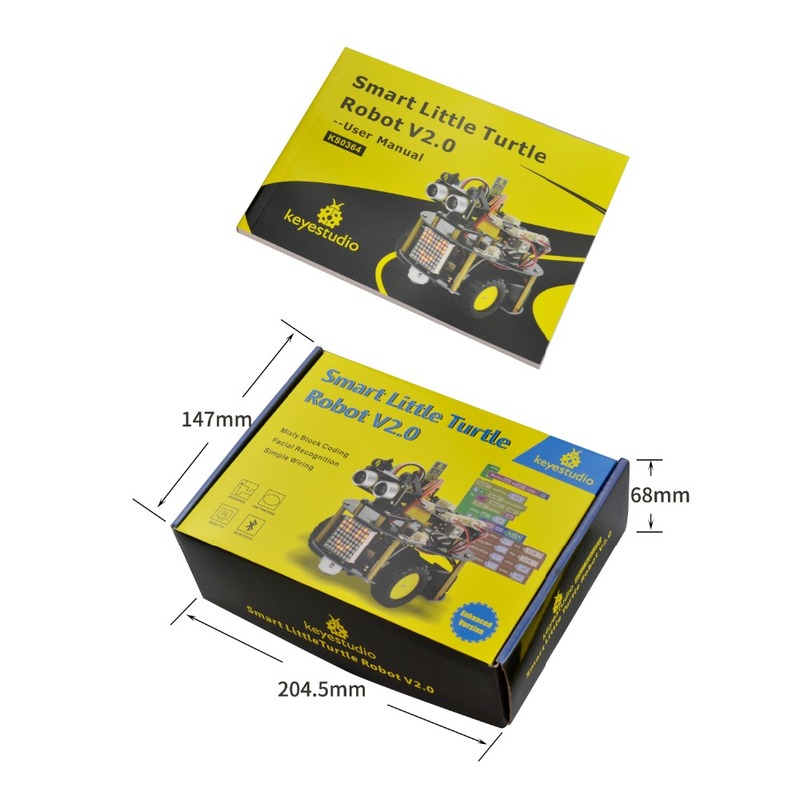 Bluetoot h wireless module can be paired with Bluetoot h device on phone to remotely control the turtle robot. 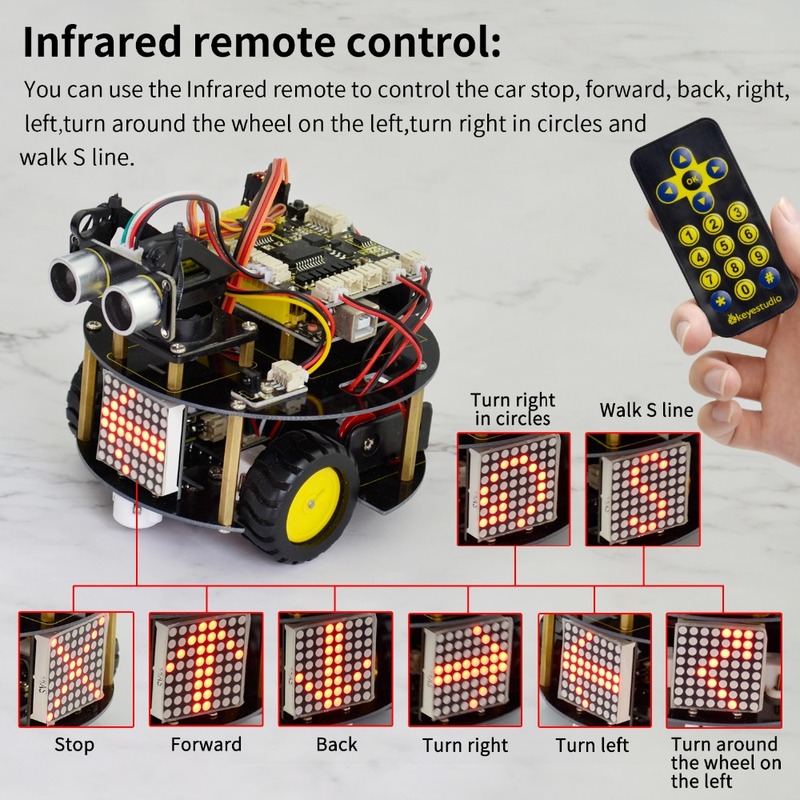 Infrared receiver module matches with an infrared remote control to control the turtle robot. 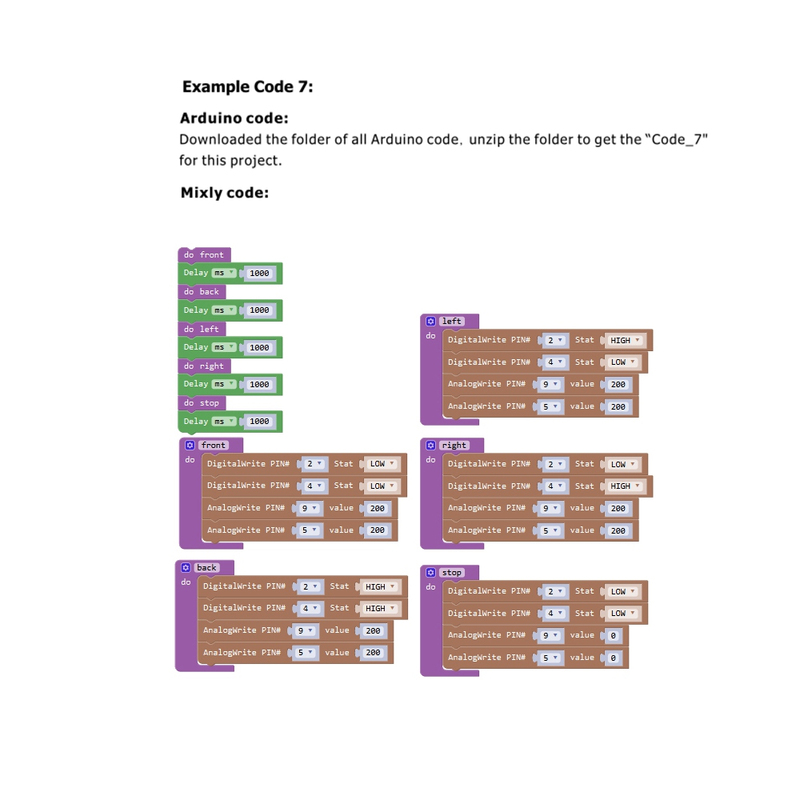 Add a 8*8 dot matrix module, showing the robot states.